On the heels of last week’s broadcast, Micah and McNonymous kick things off with a brief analysis of the latest updates pertaining to the shooting at the Pulse nightclub in Orlando, Florida. We also cast our watchful eye back toward the mysterious tech startup known as The Groundwork, and our continuing attempts at trying to understand what, precisely, it’s all about, and what it has to do with Hillary Clinton’s presidential campaign. In other breaking news, a pro-ISIS group has issued a “kill list”, naming 8000 American citizens it suggests for targeting. Elsewhere, State Department officials say they’re calling for MILITARY ACTION against Syria’s Assad Regime, in the name of thwarting ISIS. 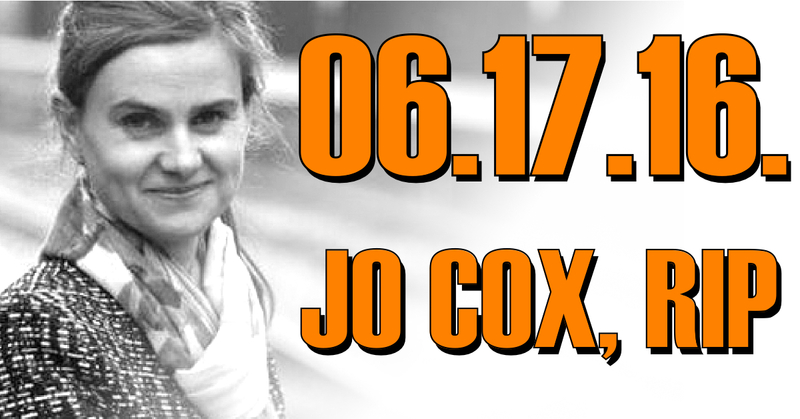 The lead story this week, however, looks at the tragic shooting death of British PM Jo Cox, who was shot outside a library recently by a man identified as a possible right-wing extremist, who the Southern Poverty Law Center says had purchased books on learning how to create makeshift weapons. This, however, may run contrary to the Daily Mail’s reporting that the incident involved an “antique weapon”… why the difference in description? We provide analysis on this, and other stories, on this week’s episode of Middle Theory. To send us feedback, you can email us here. 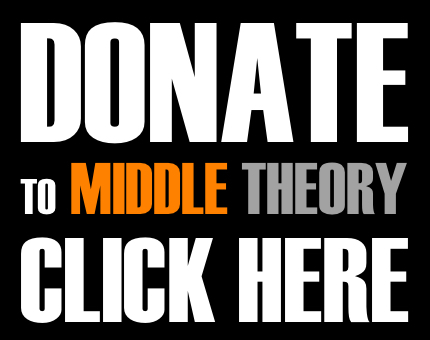 Also, follow Middle Theory on Twitter too… this is highly recommended, and may even be vital for some of you. Finally, some may be further compelled to donate to the program, which helps keep ads for survival gear, water filters, male enhancement supplements, and do-it-yourself earthworm farming kits off the program. Meanwhile, why are these bankers committing suicide? Is there more to this? This entry was posted in Podcasts and tagged Assad, Bernie Sanders, Google, Hillary Clinton, Jo Cox, McNonymous, Micah Hanks, Pulse, Southern Poverty Law Center, State Department by Micah Hanks. Bookmark the permalink.